Looking for that Special Home in Salisbury? 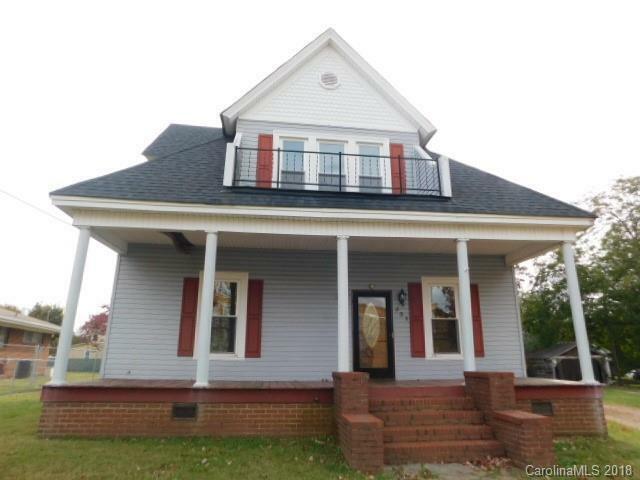 Large home with Many Original Features and Updates including Kitchen, Vinyl siding, Rear Deck. Rear fencing and Large storage building. Full front porch, Rear Sunroom adjoining deck. Location offers quick access to Downtown and I-85 Access.